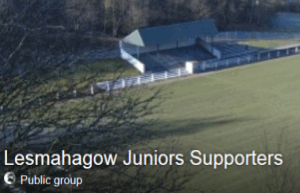 On this page we have a number of links that you may find of interest and useful sources of information. 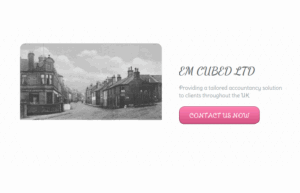 EM Cubed Ltd are Chartered Accountants based in Lesmahagow. 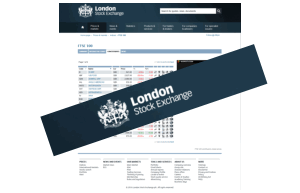 London Stock Exchange FTSE 100. By clicking on one of these links you are departing from the regulatory site of Eric Watson Financial Solutions Ltd. Neither Eric Watson Financial Solutions Ltd nor Intrinsic is responsible for the accuracy of the information contained within the linked site.